S.Y. 2017 - 2018 - WELCOME TO HSG! 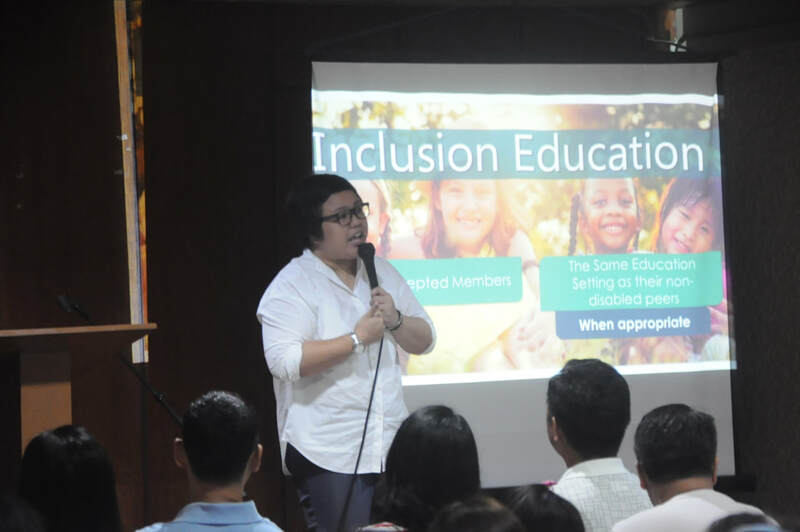 As part of the school's effort to strengthen home and school partnership, HSG's held a free caregiver's seminar last July 7, 2017 at the Headway School for Giftedness. It was facilitated by Ms. Peaches Nosce, HSG's very own head of the therapy center and an occupational therapy practitioner. The seminar tackled unique behavior characteristics based on developmental age and ways and strategies to assist the development of differently abled and exceptional children.